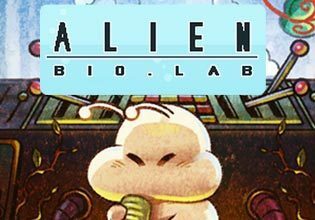 Help Flubby to create new and rare alien species! Combine aliens 3 of a kind to morph them into a new species! Be careful though because if you fill up the board with clutter it's game over! How many different aliens can you make in this charming online puzzle game?